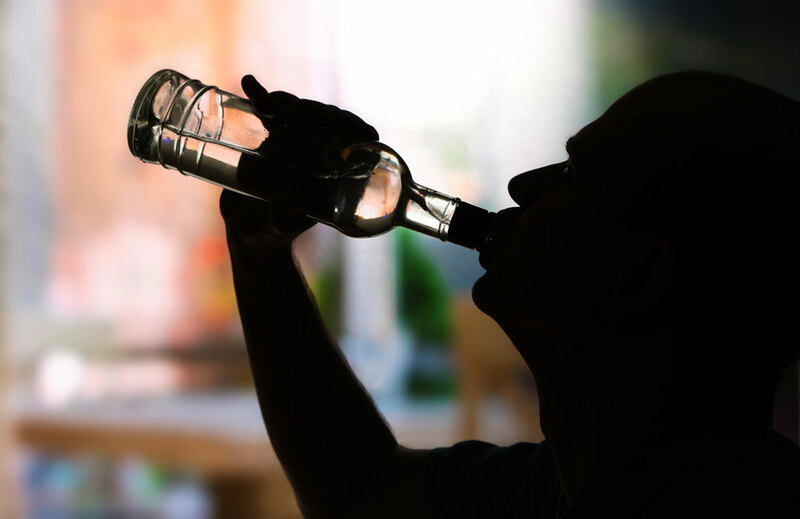 According to a study recently published in JAMA Psychiatry, it is estimated that one out of every eight Americans is struggling with an alcohol use disorder (AUD). The study – conducted by the National Institute on Alcohol and Alcoholism, the New York State Psychiatric Institute, and Columbia University – tracked drinking patterns among 40,000 people between 2002 and 2003, and then again from 2012 to 2013. During this period, AUDs rose by almost 50%, with an estimated 30 million Americans actively struggling to overcome alcohol misuse. Researchers cited the rise as a “public health crisis” on par with the current national opioid crisis. “This is an excellent reminder that our nation is dealing with an epidemic of a disease that goes far beyond any one particular drug,” stated Origins’ Chief Clinical Officer, Dr. John Dyben, DHSc, MCAP, CMHP. “We have given a lot of attention to opioids because the deaths associated with these substances,” said Dyben. “In considering this data, we must recognize that addiction is a disease caused by a number of substances. This includes substances such as alcohol that are pervasive in our society. The problem isn’t the substance – in this case, alcohol – the problem is the disease. If you took away all of the opioids in the country, people would still die from the disease of addiction. We have to begin treating addiction as a healthcare issue. Of 11 criteria used for this study, the presence of two or more indicated an AUD, while six or more indicated a severe alcohol use disorder. The study also tracked other patterns like “high-risk” drinking, which researchers defined as four or more drinks per day for women and five for men, with at least one day per week which exceeds those limits. These criteria revealed a swell of high-risk drinking that has increased on pace with alcohol misuse. Their body of research also compared the rates of alcohol use disorders and high-risk drinking among various populations. 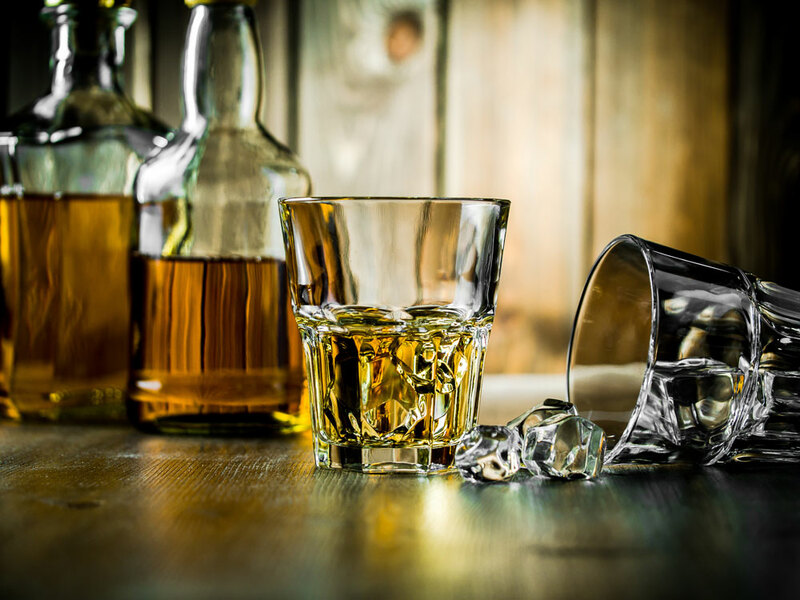 According to the study, women and older adults showed significant increases in alcohol use in comparison to other groups. Dreading the call is worse than making it. Call 844-843-8935.